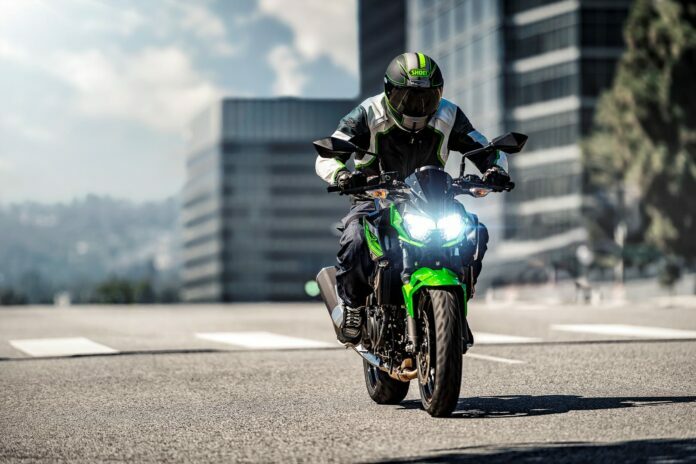 Designed as a stop-gap measure between Z300 and Z650, the new Z400 is a Kawasaki’s attempt to cover the entire market spectrum of naked bikes. 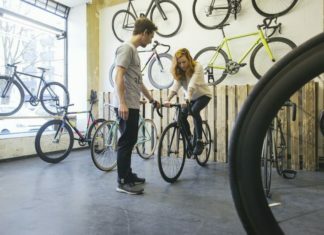 The bike is intended as a commuter or a second bike, after the entry model people learn how to ride. 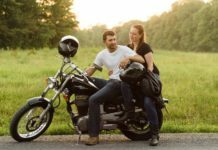 Designed in a recognizable Kawasaki aggressive style, it doesn’t necessarily have the personality to match, which, with its shorter inseams, ensures a relaxing ride. 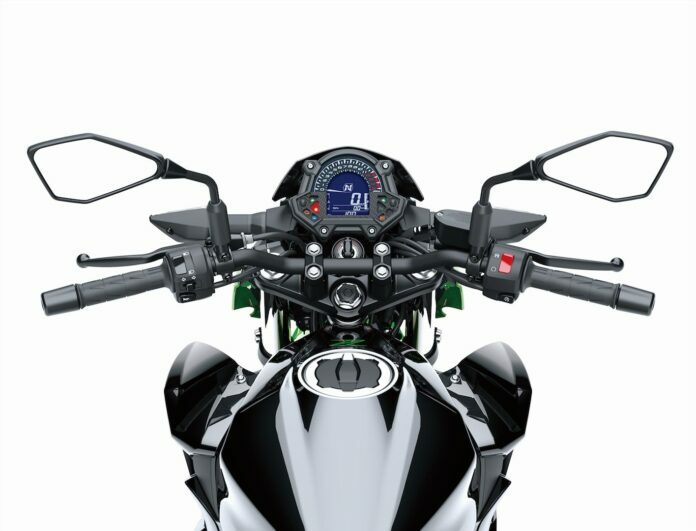 Just like the rest of the Z line, Z400 features a sugomi style profile, with is nose down, tail up approach. What little plastic covering Kawasaki put on the bike provides for an exciting look and a classic naked feel. A cut-down/cut-out front fender accentuates the aggressiveness designers were going for. Dual LED projectors in sharp housing only add to the effect. 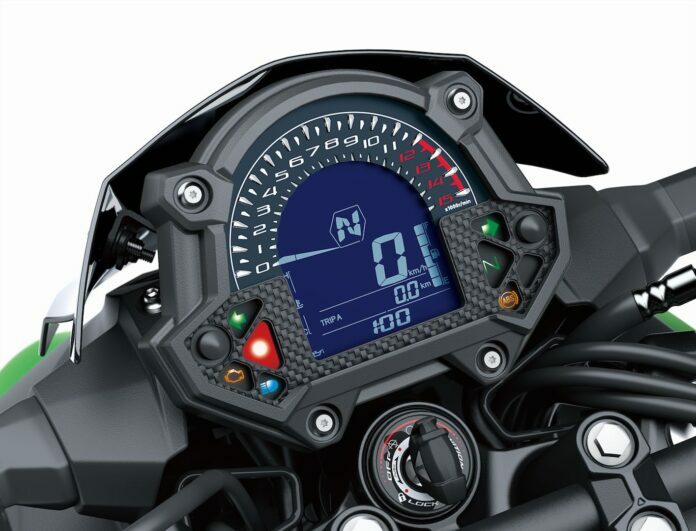 The instrument cluster is fully digital but in a shape of round analog meters. The bike is based on the Trellis frame, but with engine acting as a stress member, in order to cut weight. It allowed the designers to leave out cradle section of the frame. 24.5-degrees of rake and 3.6-inches of trail ensure some easy cornering and an agile ride. The Uni-Trak shock at the rear ensures a smooth ride, with five settings to choose from. The front suspension is a telescopic fork with 4.7 inches of give away, plenty for even the bumpiest roads. The braking power is distributed via twin-piston Nissin and a 310 mm disc at the front and 286 mm at the back wheel. 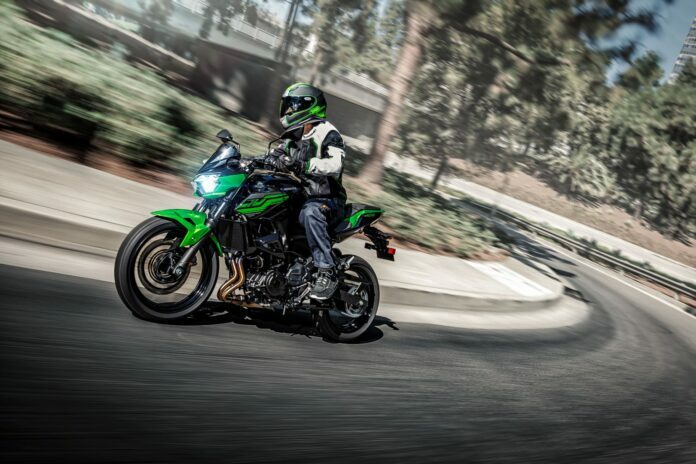 Kawasaki offered ABS as part of the standard package, something buyers will appreciate. 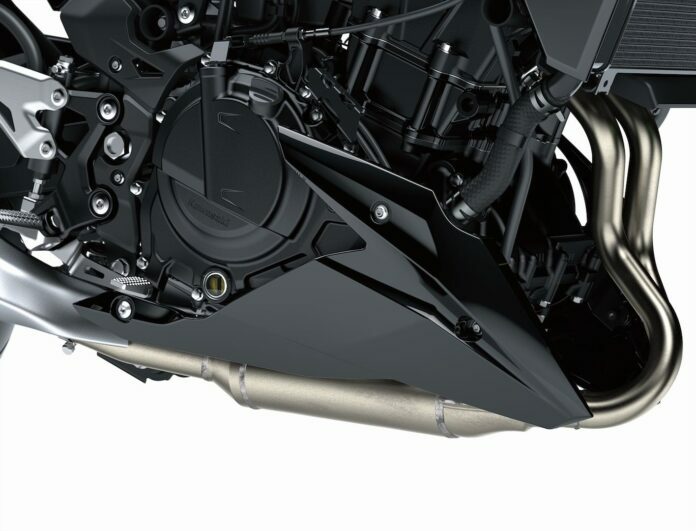 The engine that powers Z400 comes from Kawasaki’s Ninja supersport division. It is a liquid-cooled, 399 cc engine. 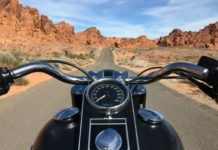 It is twin cylinder, DOHC powertrain, delivering 44.7 horsepower and 28 pound-feet of torque. Thanks to the bike’s small weight, the power-to-weight ratio is excellent and promises great acceleration. 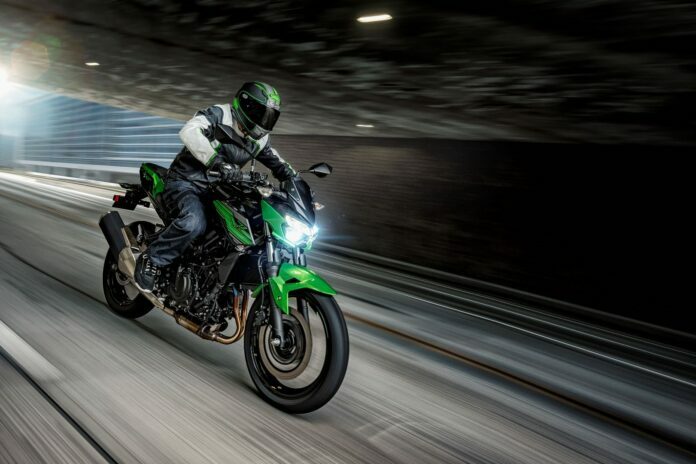 2019 Kawasaki Z400 costs $4,799, regardless of the color option. You can choose from candy lime green/metallic spark black or candy cardinal red/metallic flat spark black. Its main competitor will be Honda CB500F. 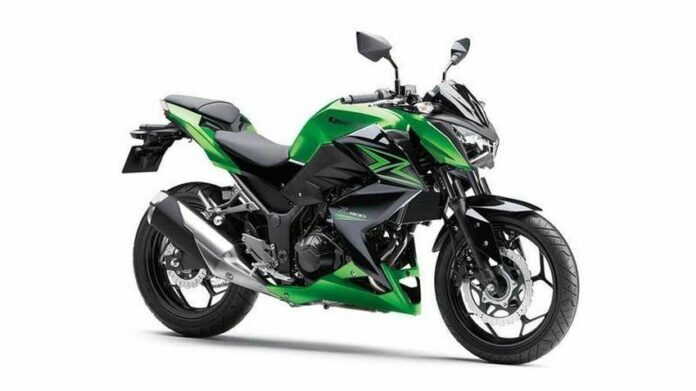 Designed in the same naked fashion as Kawi, CB 500 features 471 cc parallel-twin engine, which gives it a little edge over the Z400 in terms of power to weight ratio, but barely noticeable. It sports 49.6 horsepower and 31.7 pound-feet of torque, which is a bit more than Z400 but not decisively so.